On February 28 2010, I posted the first of three monthly articles reflecting on the possible impact upon individuals of the June 2010 Jupiter/Uranus conjunction in Aries. My own long experience as an astrologer, astrology teacher and (with my own and loved ones’ horoscopes) nervously nail-munching outer planet transit and progressions watcher over the last thirty years has indicated the following: you can draw broad brush strokes with a reasonable degree of accuracy when it comes to Uranus: but you can bet your bottom dollar that if you posit seventeen possible outcomes from an upcoming, say, transiting Uranus to natal Venus aspect (this being a favourite for the nail-munching!) none of them will manifest, at least, not in the way you think! I wanted to test out whether this theoretical core was evident in the lives I was setting out to study. For individuals, what I expected overall was a mixed picture in January and February 1997, with thwarting, blocking and difficult circumstances and significant endings on the one hand; but new and unexpected developments woven in, which become clearer as the year went on. Common to all participants, I thought, should be a more than averagely changeful year with more than averagely difficult and unpredictable dimensions, whose inner thrust was towards greater expansion and freedom of operation in those spheres of life connected to the planets being triggered by the conjunction and its attendant pattern. expect its impact to be. This supports what astrology textbooks have long said, and what one can observe in reading horoscopes over a reasonable period of time. The most stunning and vivid example of this came from “Lucia”– the ‘mutable babe from hell’ as she is fondly called by her friends! – who on the very weekend of the conjunction ie 15-16 February 1997, led a group of deprived inner-city youngsters through a life-changing experience in the remote and beautiful North-West of Scotland. 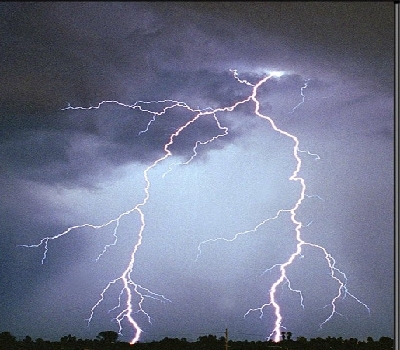 Her feedback was especially important: as the research subject most powerfully ‘plugged in’ to Jupiter/Uranus energy both natally and by transit, her account provided the bridge in the research between personal and collective experience. 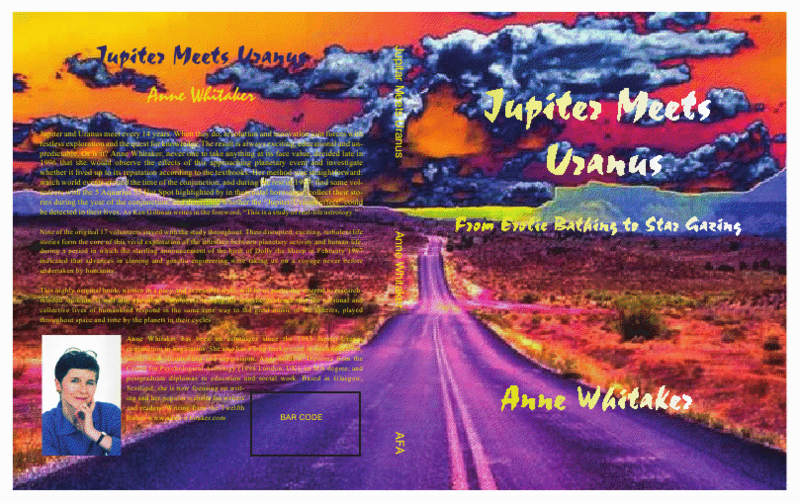 Lucia’s account can be found in pp 80-83 of Jupiter Meets Uranus. It is very important for those of us strongly ‘plugged in’ to the upcoming June 2010 planetary pattern dominated by the Jupiter/Uranus conjunction in Aries, to hold in heart and mind as we go through various anticipatory fantasies (or periods of nervous ‘what-if -ing’, to put it rather less grandly!) the essence of this particular planetary combination, (which I discuss at some length in Chapter One of Jupiter Meets Uranus). The dynamic fire and air combination of astrological Jupiter combined with Uranus has a particular symbolic function in enabling evolution, which is to see no limits. This breaking through limits, as a means of enabling growth of a dynamic and unexpected kind, can very much be seen in the impact the conjunction had on the lives of my 17 research subjects in 1997-8. I quoted the case of “Georgia” in the first article, who was one of my Venus people. Jupiter conjunct Uranus fell on her Venus. She acquired a Greek lover ten years younger than herself, had a ‘miracle’ child – having been told previously that gynecological problems would render her unable to have children – and went through many other relationship shocks and disruptions, including the surprise acquisition of step-siblings. Two other Venus people were part of the first phase of the research from 1997-8: “Harriet” and “Frank”(not their real names). Both of them were unexpectedly swept off their feet by new lovers, relocating to different parts of the UK. In Harriet’s case, she married an Irish farmer and went on to have several children in quick succession. Given her previous urban background and lifestyle, this was totally outwith any life plan she may have had. It is also important to remember in our contemplating of possible manifestations of the upcoming conjunction, that planetary energies have broadly speaking an internal, external, and ‘other’ impact: that is, your inner landscape can be a seething ferment of new ideas bubbling up (eg me, as I incubate the beginnings of my third book and contemplate Tenth House Mars about to be squared by Jupiter/Uranus in Aries) whilst the external landscape and relationships with other people seem just as usual. Energies can make their presence felt on any/all three of these levels, as the process of change begins its disruptive impact. Some of my 1997-8 subjects’ feedback illustrates this well. “Claire”, one of my Sun people – transiting Jupiter/Uranus conjunct her Aquarian Sun square Mars in Scorpio – described herself thus in February 1997: “ My inner life is a rampant beast with all sorts of questions and demands….” She was working in Africa with a major children’s charity, and helped to see into law a major Children’s Statute during the period of the research. By the end of the research period, (which I extended to December 2001 to study the impact of Neptune on the 4-7 degrees Aquarius band activated by the February 1997 Jupiter/Uranus conjunction) she had been promoted and moved to China, then returned with another promotion back to East Africa! 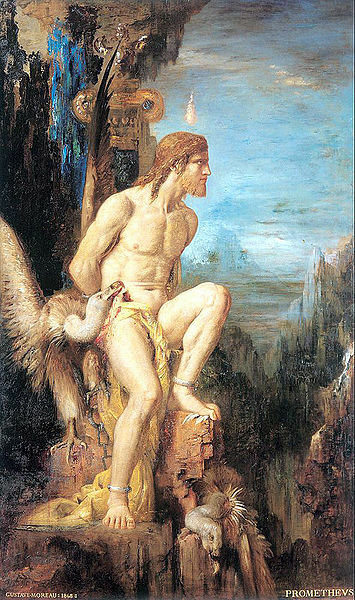 “Nicholas” had the conjunction fall in his 6th House, square the MC/IC axis in Taurus/Scorpio. The research period saw his unexpected early departure from a 30 year career in Scottish Local Government, and the completion of a major house move with his new partner, whose mother’s unexpected death during the research period brought her a substantial legacy. This latter is a good example of the conjunction impacting via the life of another key person in the subject’s life. The whole period was also characterised by unpredictable disruptions as the major changes unfolded. “Katya”, with a natal Moon/Saturn conjunction in Aquarius in the 12th House, experienced turmoil with her ex husband, two relationship changes and a divorce, and two family deaths plus the setting up of her own dental practice by the end of the extended research period. That whole period was also characterised by unpredictable disruptions (and computer problems!) as the major changes unfolded. 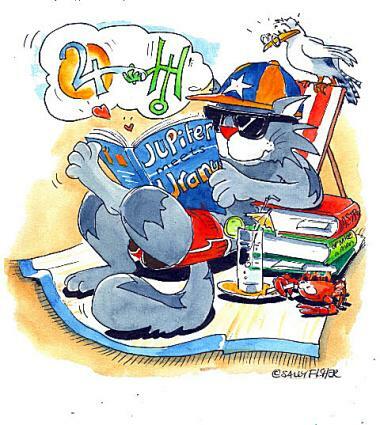 I hope that these few vivid and colourful examples from my 1997 research, and the extracts from my book Jupiter Meets Uranus, will help you to begin to build a perspective within which to contemplate what the upcoming conjunction in June 2010 may bring. I will be exploring the Cardinal backdrop to the 2010 0 Aries phase of the conjunction and its complex attendant pattern, again from the point of view of individual lives. I will also spend some time on the 14-year Jupiter/Uranus cycle, exploring its powerful, disruptive impact. The more strongly highlighted Jupiter/Uranus energy is in your horoscope, the more influential this cycle was, is and will be.Where were you in 1997/8? What life changes did you experience? In 1983? In 1968/9? In 1954/5? In 1941? In 1927/8 (the last time the conjunction occurred in Aries)? Any feedback you Jupiter/Uranus folk out there can give me on the impact of this cycle on your lives, would be really welcome! In my own case, I can certainly say “Yes” to unpredictable new disruptions giving rise to major life changes which broadened my horizons and extended my capacities, on every one of the last four. How about you? Tagged "Jupiter meets Uranus", 2010/11 Jupiter/Uranus conjunction, Alexander Ruperti, Back to the Future!, Centre for Psychological Astrology London, Jupiter/Uranus conjunction 2010/11, Liz Greene, upcoming Jupiter-Uranus conjunctions in Pisces and Aries.